Date: 17.05.2018 | House, Trance, Downtempo, News | Tags: Magic Island Records, Black Hole Recordings, Roger Shah, Ram, Natalie Gioia, Aisling Jarvis, Leilani, Yoav, Brian Laruso, Suzie Del Vecchio, Sied Van Riel | Download Roger Shah - No Boundaries (2018) for free. Roger Shah, the high priest of Balearic Sound, lays down Openminded!? 7 years after his last studio album his new double album with numerous guests! 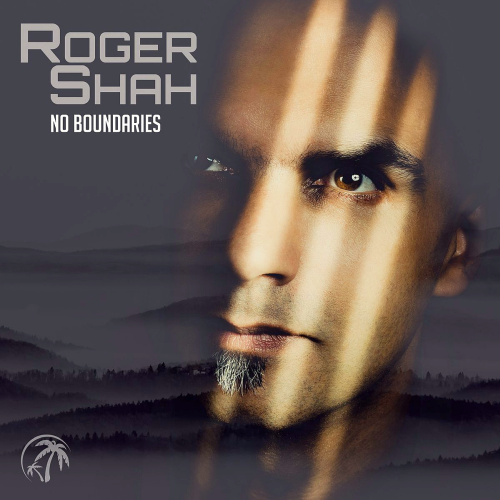 Roger Shah has taken his time, in the meantime, many mix samplers under the people to now with the bulging double work No Boundaries including 30 trance and deep house tracks in Balearic mood back. The popular genius of the genius of producers is involved in numerous partnerships with vocalists such as Moya Brennan, Carla Werner, Adrina Thorpe or Susana, but also with producer colleagues. In time for the start of the summer season, there is plenty of new material to listen to and discover. And as a special treat we finally get the Roger Shah remix of the Tiesto Presents Allure club hits Somewhere Inside feat. Julie Thompson served.